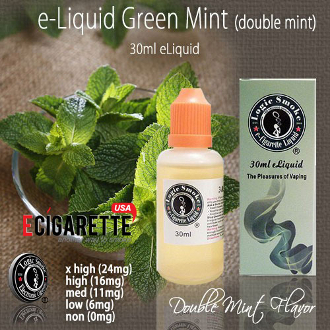 Green Mint e Liquid is a great flavor that combines frosty mint flavor and an undertone of creaminess. You’ll keep coming back for more of this wonderful flavor. Buy a bottle of Logic Smoke Double Mint e liquid today and freshen your vaping experience.